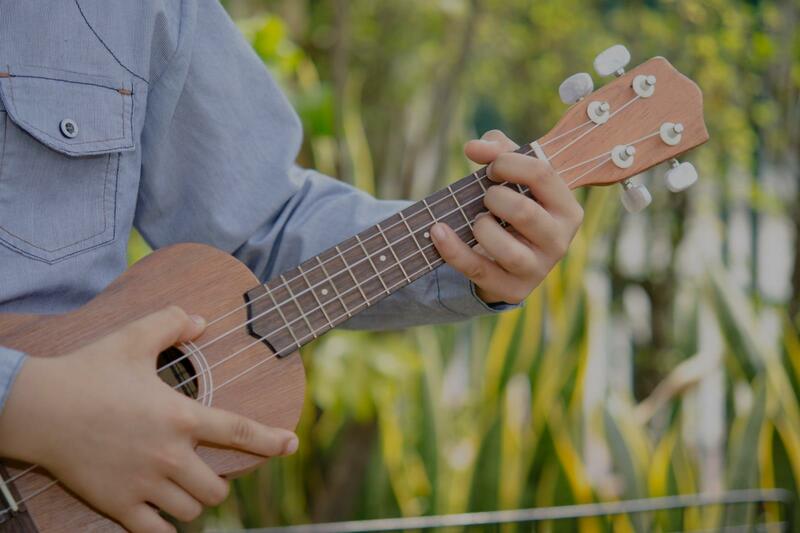 Sebastopol, CA Ukulele Lessons Near Me | Fun Classes. Top Teachers. Check out some of our most popular teachers near Sebastopol, CA including Petaluma, Vallejo, Sonoma, Santa Rosa and Rohnert Park. You'll learn Chords, Songs, Music theory along with proper technique for the instrument. You'll gain insight into how Music works and have a better understanding of why you play certain chords that work together all while have fun doing it. Can't find a teacher in Sebastopol, CA?